While I realize that Stanley Kubrick’s film “A Clockwork Orange” may not be at the top of the list of ‘movies to show your children’, I was fortunate to see the film at a young age of 13. From the moment it started, underneath the strikingly bold title sequence, I heard this mysterious, indescribable music with a sound unlike anything I had ever heard before. That music was by composer Wendy Carlos. I was captivated. And on the next trip to the record store, I found the Wendy Carlos section, and the glorious soundtrack, but I also discovered that this mysterious Carlos had lots of other albums. Flipping through the other releases I knew I was definitely curious to hear more, but what I didn’t know is that I would eventually buy her entire catalog, that she would become one of my favorite artists of all time. 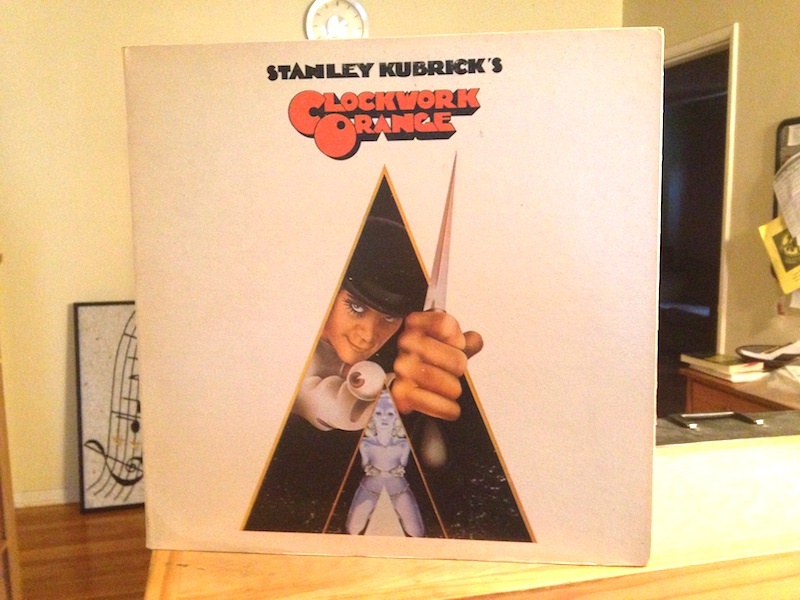 I am reminded of this because I came across a rare cd release of “Wendy Carlos’s CLOCKWORK ORANGE Complete Original Score” at my local library the other day. It contained two titles “Biblical Daydreams” and “Orange Minuet” that I did not recognize. 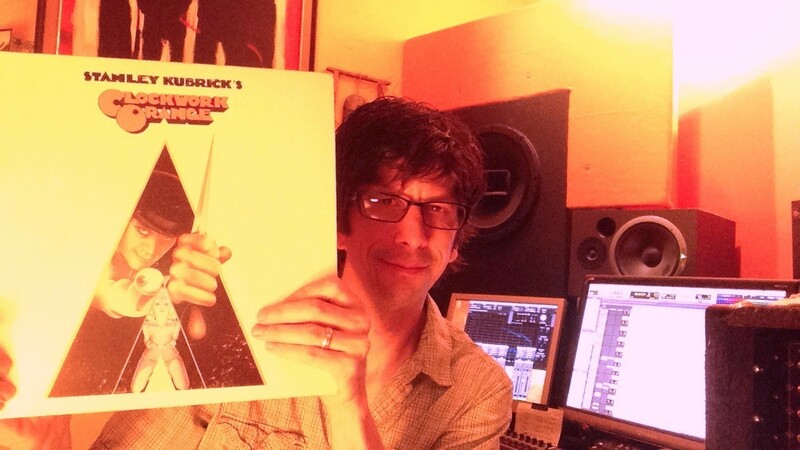 It turns out that these were pieces recorded for the film but were not used, and were not featured on the soundtrack or the subsequent companion release “Wendy Carlos’s Clockwork Orange”. So I checked it out, and felt like I was 13 years old all over again. Listening to Wendy Carlos’s score now, especially the title theme and the complete version of “Timesteps”, I am struck by how this music still sounds as original, mysterious, and timeless as when I first heard it. Carlos (and her collaborator Rachel Elkind) crafted some of the most incredible sounding synthesized music ever created. Back then in the late 1960s and early 1970s synthesis was done all in the analog domain with huge racks of gear and analog tape machines. It was a hand crafted skill, before the rise of those convenient things called presets, and even before synthesizers were capable of polyphony. In other words, one sound and one part at a time, layer upon layer. My full praise of Wendy Carlos and her music cannot be expressed in a short blog post, but I would like to end by simply saying a warm “thank you”.